What the churches did ask for was for Campus Crusade to work in partnership with them to develop resources, to come alongside them, and to work together to see these visions become a reality. So, with this mandate, Here's Life Inner City® (HLIC) was born in 1983 in New York City. Branches of the ministry opened in Los Angeles in 1989 and Chicago in 1990. Today there are ministries in 26 cities — 12 with full-time Cru staff teams and 14 operated by affiliate partners. Milton Massie serves as the Executive Director. 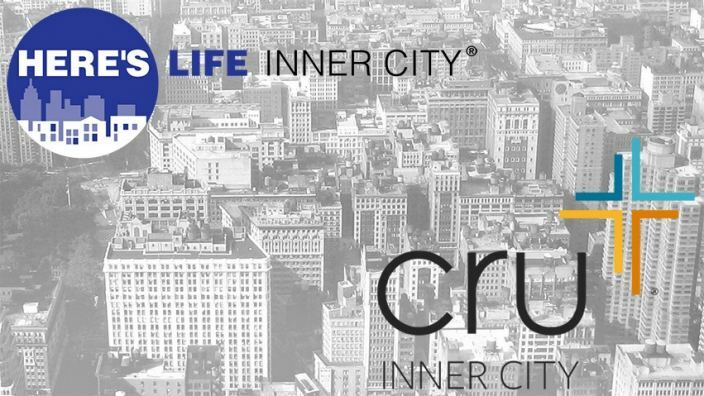 After much prayer and counsel, Here's Life Inner City decided to simplify its name to Cru Inner City to better express what it has always been — a member of Cru®. 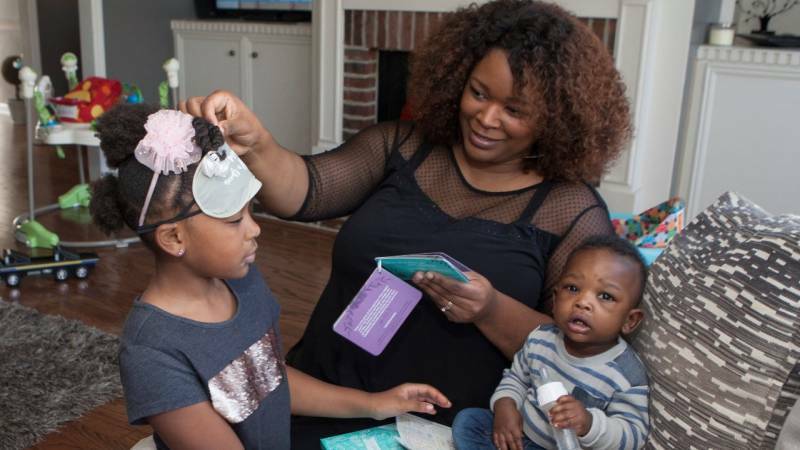 This new name will help people know immediately that the inner-city ministry is an integral part of a worldwide, caring community passionate about connecting people to Jesus Christ.